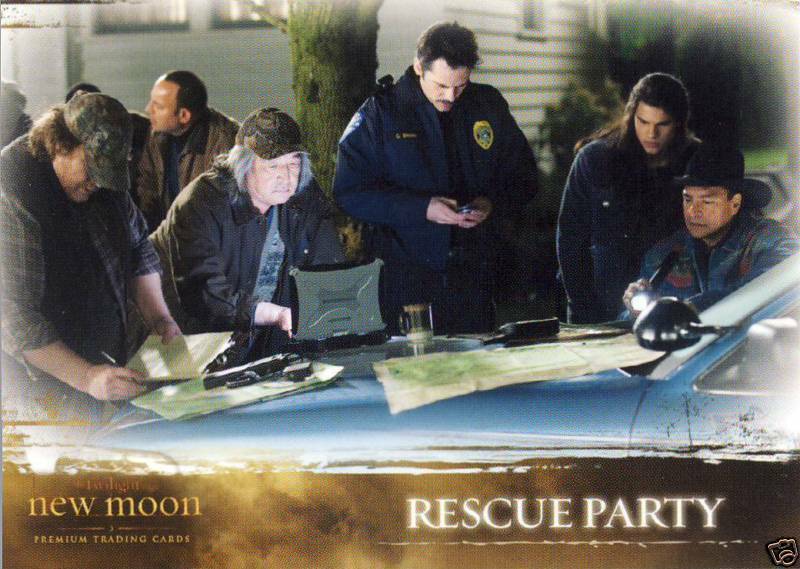 New Moon Trading Cards. . HD Wallpaper and background images in the Taylor/Jacob Fan Girls club tagged: taylor lautner black jacob New moon. This Taylor/Jacob Fan Girls photo might contain sign, poster, text, and chalkboard.